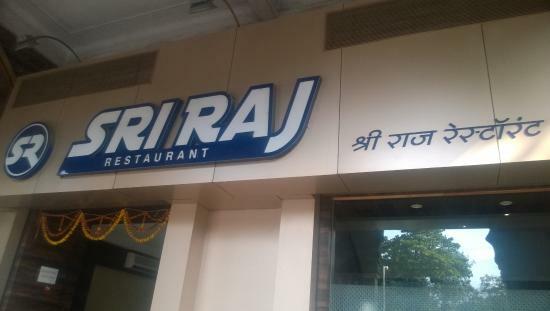 There aren't enough food, service, value or atmosphere ratings for Sri Raj Restaurant, India yet. Be one of the first to write a review! Place is clean and neat and staff is genuine too. Food part the taste is good and we all liked it. They also delivers food to Home and we tried as well. Good service. 2 Floors, Good space.. 2,4,6-8 sitting arrangement (table settings). Calm and friendly staff,Budget food. Opposite to CST railway station/bus stand cst terminus. 300 meters approx from platform. Get quick answers from Sri Raj Restaurant staff and past visitors.